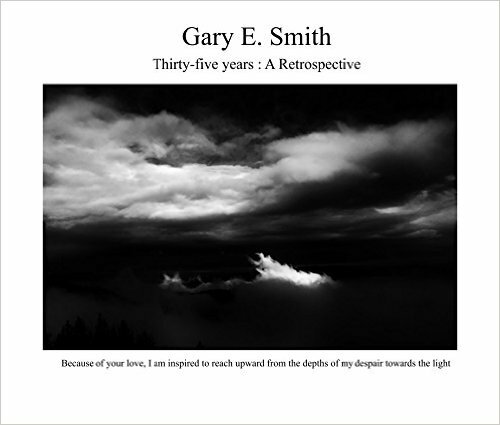 "A Life Separate: Together is a novel of intrigue written by Gary Smith. Although this book is written as a sequel/companion piece to his earlier novel, The Willing, Smith provides enough background information for this book to be enjoyed as a standalone novel. Warren Steelgrave was thrilled to be back with Cindy again after their three years apart. 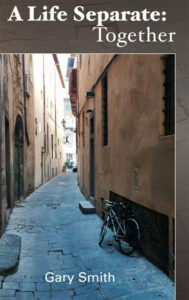 He had settled in the small Italian village of Varni, which had been the home of his great-grandfather, and lived there for six months each year. While sitting at the Bar Pasticceria Cabosse the morning before, he looked up and saw her standing there. She was now divorced and had come to Italy to find him. They spent the day exploring the area and dining, and then the night in each other’s arms. Could this possibly work, he wondered. Their first adventure was to the Gran San Bernardo Pass, and they toured the monastery where the famous dogs are still raised and trained, but Warren began to notice that they were being tailed. In 1980 I started using a 35mm single reflex Pentax. In 1981, I received my first recognition with a first place award in a small photo contest. In 1983 I submitted my work to the Friends of Photography and I was accepted into Ansel Adams workshop. The week I spent with Ansel Adams, Ruth Bernard, Lucien Clergue, Jay Dusard and others changed not only my view of my photography, but my view of life and my place in it. I thought it would be interesting to compare my new photos; with photos taken and printed thirty-five years ago, and see how much my vision of the world has changed. All art is a form of communication, and I have used imagery to represent the feelings, ideas inspiration, and spiritual bond to communicate what I was feeling when at the moment I had taken the photographs.